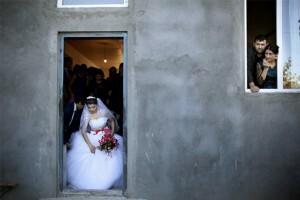 When photojournalist Daro Sulakauri was a girl coming of age in Georgia, one of her peers was married off at the age of thirteen. After becoming a bride, she stopped attending school, and though the 12-year-old Sulakauri could not fully grasp what being married at such a young age entailed, she was upset by it, and the memory stayed with her long after she reached adulthood. 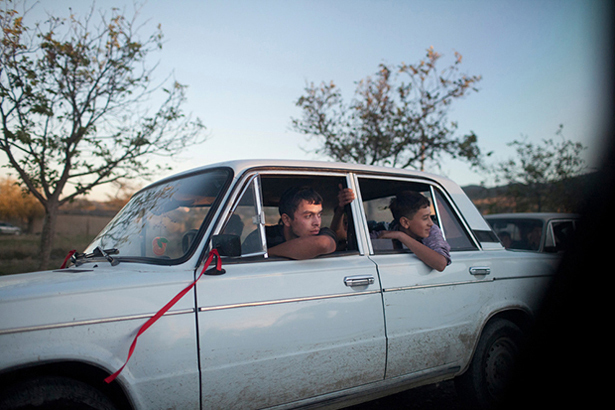 It was with this childhood acquaintance in mind that the photographer embarked on Deprived of Adolescence, an ongoing body of work evidencing the phenomenon of underage marriage in Georgia. 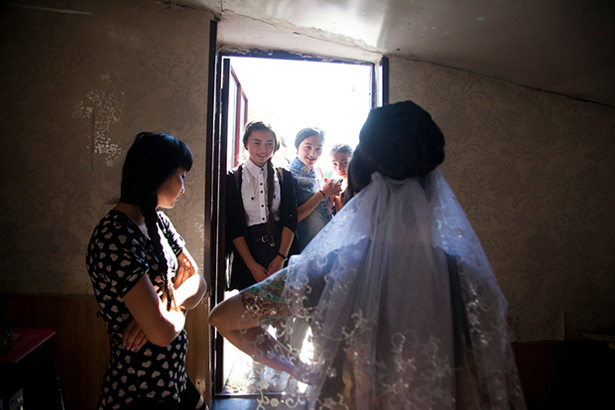 The country, explains Sulakauri, has a 17% rate of early marriage, one of the highest in Europe, and yet the facts remain shrouded in silence and secrecy. In Georgia, sexual education is not offered to young girls, and the topic is confusing for those who undergo arranged marriages. Unequipped with the age and experience to understand what’s happening, these school-aged girls often meet their grooms just briefly before the wedding. The notion of consent, and the wishes of the brides-to-be, carry little weight. Although the World Health Organization has put pressure on the government to acknowledge and fix the problem as it would any other human rights violation, the public of Georgia, suggests Sulakauri, is in deep denial about the phenomenon, which mostly takes place in rural villages.